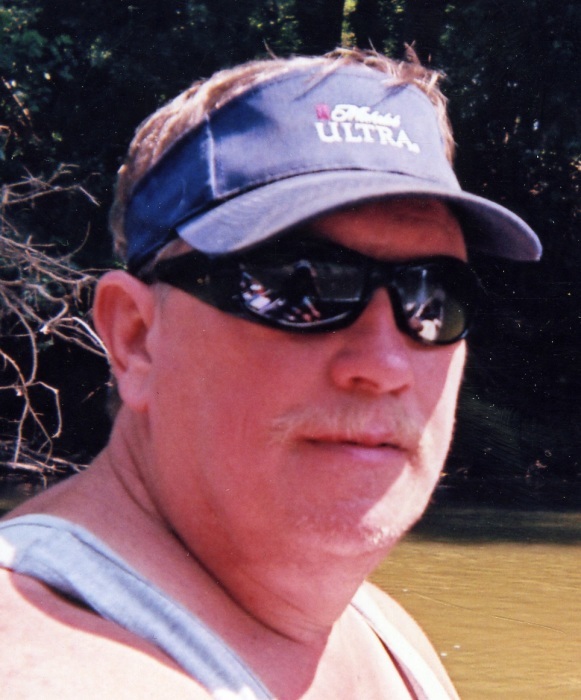 Leonard W. Gallagher, 64 of Farmersburg, Indiana passed away on October 21, 2018 at Union Hospital. Leonard was born February 20, 1954 in Linton Indiana to Phillip and Edith (Ketchem) Gallagher. He was extremely proud to be a retired United Mine Working member having worked underground in Indiana, Illinois, and Pennsylvania. Leonard also worked at the Wabash Valley Correctional Facility in Carlisle and was a member of the Hymera Masonic Lodge #588 as well as the Sons of America Legion in Hymera. Leonard was preceded in death by his parents and his wife Rebecca (Weil) Gallagher. He is survived by daughters; April Gallagher Hadley and Candace Haviland (Carl) both of Clay City, step-son Eric Curry of Indianapolis, 7 grandchildren, 5 great grandchildren and very special friend Della Riley. DeBaun Funeral Home assisted with cremation. A celebration of life will be held at a later date. Online condolences may be made to www.debaunfuneralhomes.com.